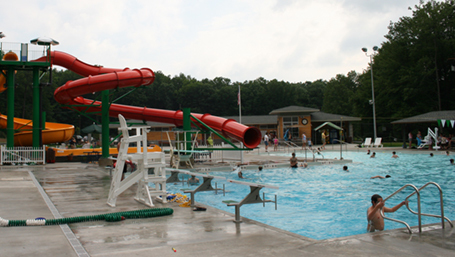 To meet the growing aquatic needs of the entire community, including populations requiring accessibility, the Centre Regional Recreation Authority commissioned the team of HP Architects and Counsilman-Hunsaker to develop an Aquatic Master Plan to provide options for the renovation of the Park Forest Community Swimming Pool. Based on the Aquatic Master Plan, an option was approved and construction began in August 2008. The city’s objective was to provide a cutting-edge recreational facility for all ages to enjoy.